1. 12. - XIV Armed Corps 9. Italian Army renamed the Army of Montenegro (Commander Alessandro Pirzio Biroli, also Governor of Montenegro). 1 – 2. 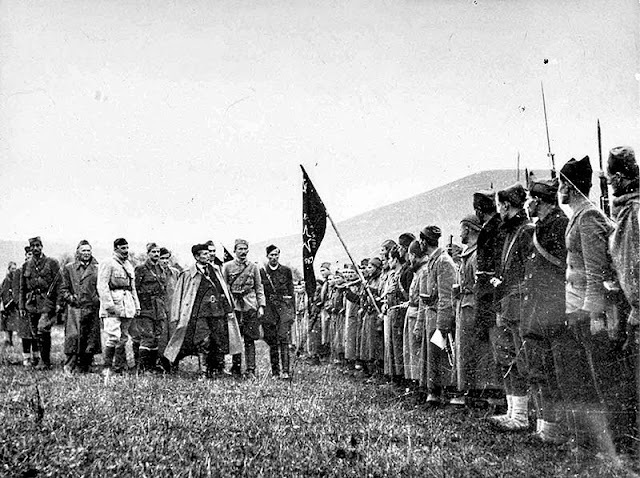 12 - Pljevaljska battle, failed partisan attack on Pljevlja with heavy losses. 2. 12. 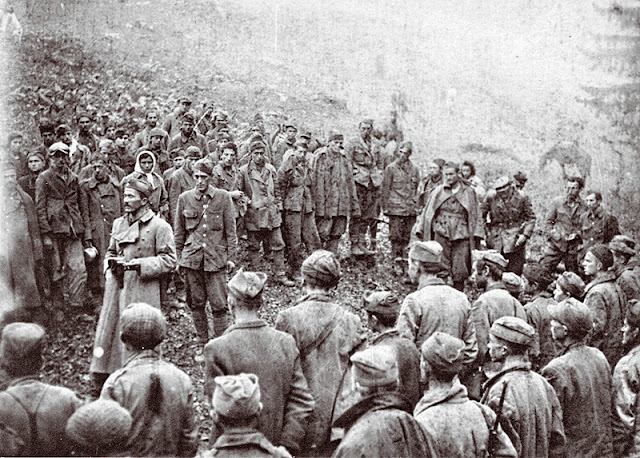 - Italians from Karlovac attacked the Partisan Liberated Territory on Kordun (Croatia). 3 - 12. 12. – Home Guard-ustaška Ozren operation along the river Bosnia, unsuccessful against the uprising. 5, 12 - Chetniks under the agreement with the Italians took Foca and Cajnice, carried out the massacre of Muslims. 6. 12 – British submarine HMS Perseus is sunk by a mine off Cephalonia. 7. 12. 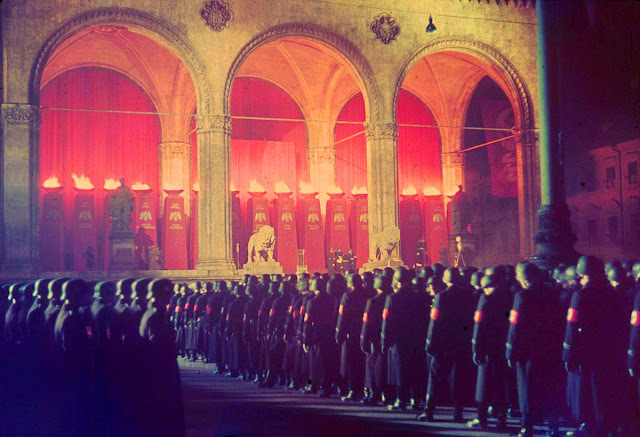 - Hitler's decree Night and Fog (Nacht und Nebel) - forced disappearance of political activists of the resistance movement in occupied Europe. 7. 12. - King Peter II promoted Colonel D. Mihailovic to the brigade general. 8. 12. - Founded camp Sajmiste (Semlin Judenlager) for Jewish and Roma families. The lack of military technology is motivated by all parties to the conflict to resort to improvisation. 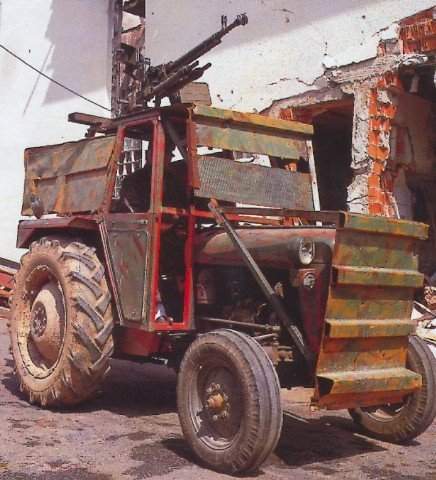 In this way, they create unique vehicles, hybrid combinations of written-off technique and obsolete weapons from military assistance to the fifties or trends eighties with veterans of World War II and the combination of launchers and missiles PA PB rocket ... The vehicles depicted belonged to all the warring parties during the war on ex-SFRY areas. 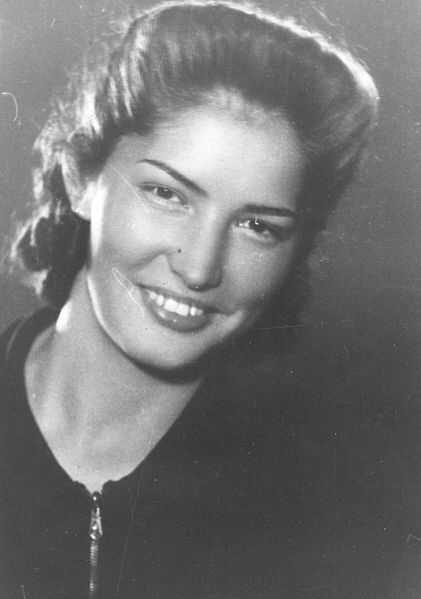 She was killed, with her sister Jovanka, in the Banjica camp just before liberation. She was born in 1920 in the village of Šetonje, near Petrovac on Mlavi. She originates from the revolutionary family Bukumirović.